I live in San Francisco. I’ve been here since 1996, and one of the first places I went when I arrived was Land’s End. Land’s End. It sounds ominous, doesn’t it? Perched on the edge of the world, the Abyss yawning below. Although it was interesting to check the ruins of the Cliff House, a huge Victorian mansion, which burned down on September 7, 1907. The previous Cliff House, a much smaller tavern burned down on Christmas night, 1894. The founder of the Church of Satan, Anton Lavey, a fellow San Franciscan, claimed the ruins are haunted and cursed. I can believe it. I have a sense of foreboding whenever I go there. The waves are huge and impersonal. The rocks are uninviting. The landscape has a much larger than human scale. It is a scary place, even in daylight. One can imagine the rich 1% of the early twentieth century, hobnobbing at the Cliff House. 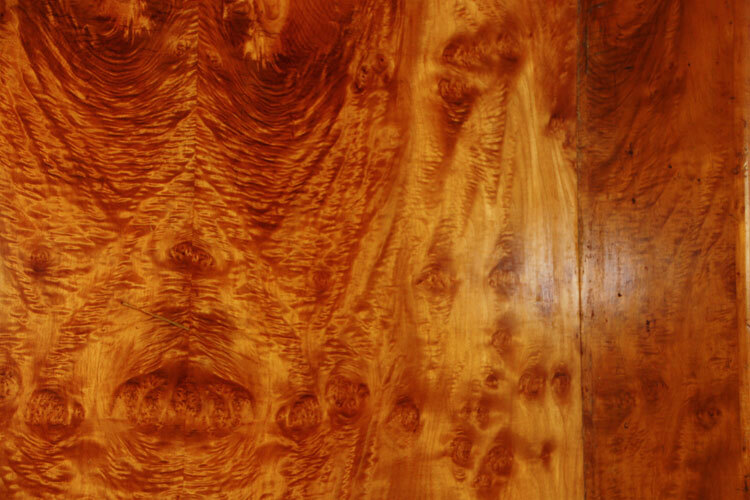 They would gaze out over the unforgiving sea and plot how best to divide the planet amongst themselves. They would have enormous feasts. It reminds me of the lyrics in “Hotel California”, ‘they stab it with their steely knives but they still can’t kill the beast.’ Of course, there is a rumor that that album is actually about Anton Lavey and his satanic church. Big Sur to the south, also has a sinister quality, which Jack Kerouac commented on in his book, ‘Big Sur’. There is a feeling of an uncaring immensity, ancient, far older than humans. This was where the giants walked the earth. But there is also a strange kind of exhiliration which comes over you at Land’s End. A reckless abandon born of hopelessness. This fatalistic, poisonous cloud permeates San Francisco, but can be felt most keenly in the Sunset. I noticed the curse when I first arrived. There was a wrongness to this place. But with time, I came to embrace it. Row after row of painted ladies, the old Victorians, gave San Francisco a fairy tale quality. A place lost in time. Unspeakable things have taken place here. Deep in the bowels of an imaginary cavern beneath Land’s End lies Cthulu, the Beast. I can never feel entirely comfortable here. There is an edginess, even when I am employed. 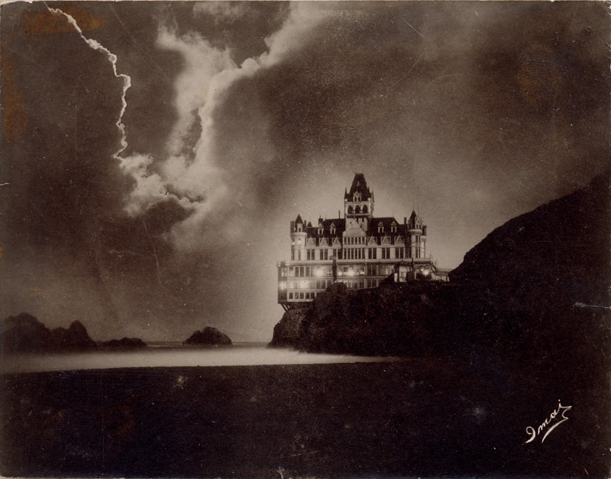 The Cliff House sits perilously upon Land’s End, outside of time, it’s ghost light shining in our dreams. Blue Oyster Cult used the Cliff House for an album cover. It was the perfect place for an evil occult scientist to perform his hideous experiments. Land’s End. It’s stark presence is etched in my soul. I have completed my pilgrimage to the grim visage. I have initiated my dance with death.